Did you know? On this day in market history, President Franklin D. Roosevelt signed the Emergency Relief Appropriation Act to create $5 million in work relief programs during the Great Depression. This public assistance package remains the largest in U.S. history. 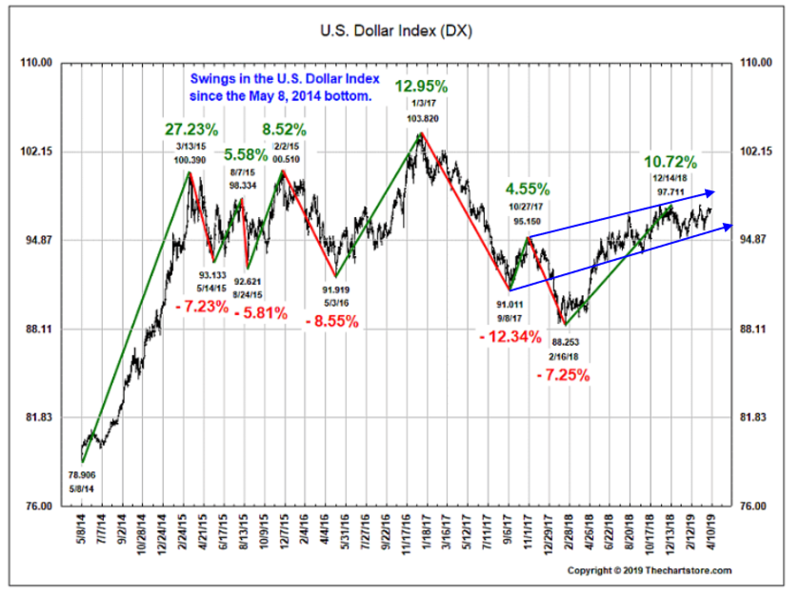 Today, we begin with an update on the U.S. Dollar, which has advanced from its previous lows. 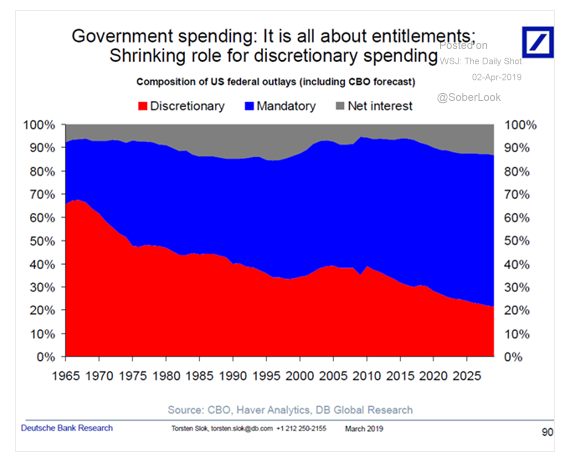 We are seeing discretionary shrink among U.S. government spending. 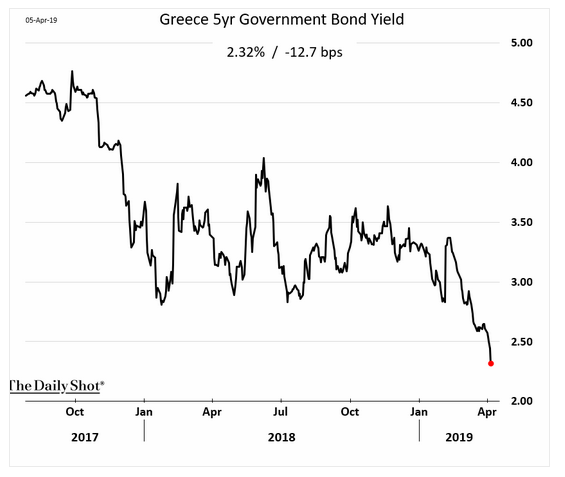 Greece's bond yield is at 2.32%. Do you know how that compares to ours? 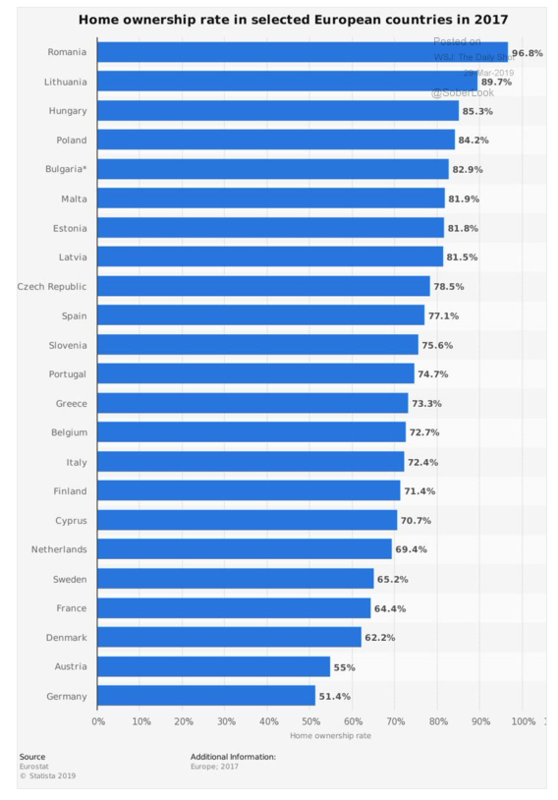 Finally, a look into home ownership across Europe. 1. 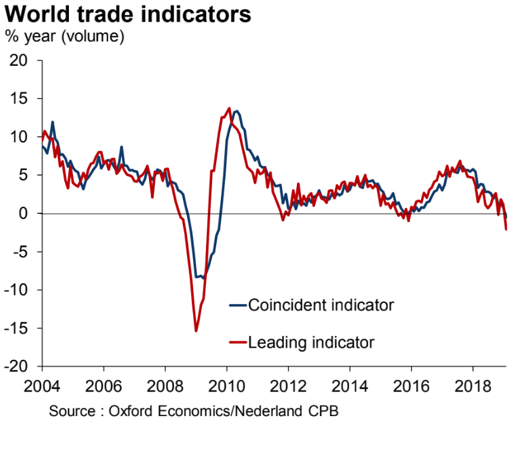 The USD is up from previous lows. 2. Composition of Government spending as of late. 3. Quick: which country has a lower yielding 5-year government bond; Greece or the U.S.?